Fall Hazard - Music that will ROCK you off your feet! 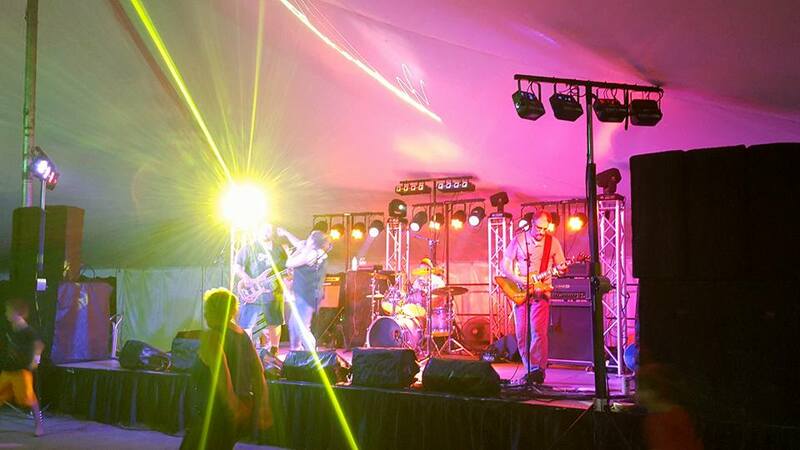 FALL HAZARD - premier cover band playing rock music and more from Racine, Wisconsin! Fall Hazard... a buffet of sonic deliciousness that will rock you off your feet! Bringing you an eclectic mix of the best music from all genres, ranging from Van Morrison to Lady Gaga, from Carrie Underwood to The Ramones. In its first year of existence, voted top 5 in Racine Journal Times' Best of Racine 2012, best band category, and took second place in Best of Racine 2013 - and in 2014, were voted Racine's Best Band! This is a band that you should not miss!